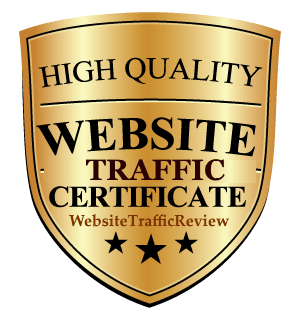 Payments for WebTargetedTraffic are made at PayPal, but you do not need to own a PayPal account to pay: you may enter your credit card’s data directly at PayPal and complete your payment. You don’t need to register a PayPal account neither. 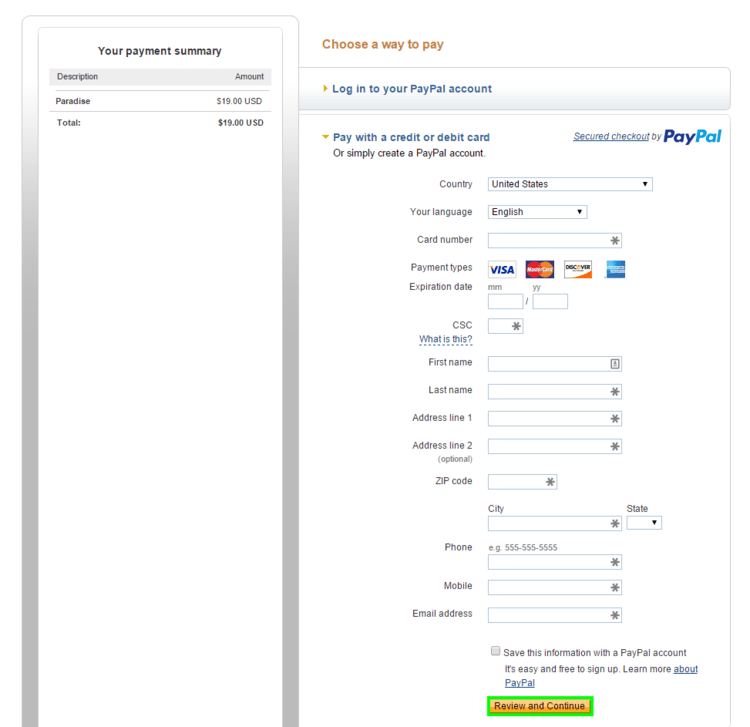 If your PayPal page looks as follows, just click on “Pay with a credit or debit card“. 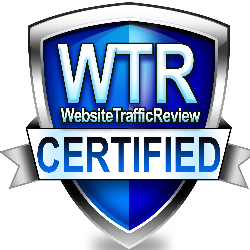 When you are done, click on “Review and Continue”. Your browser’s PayPal cookies might be messed up; you may try deleting your cookies to fix this. 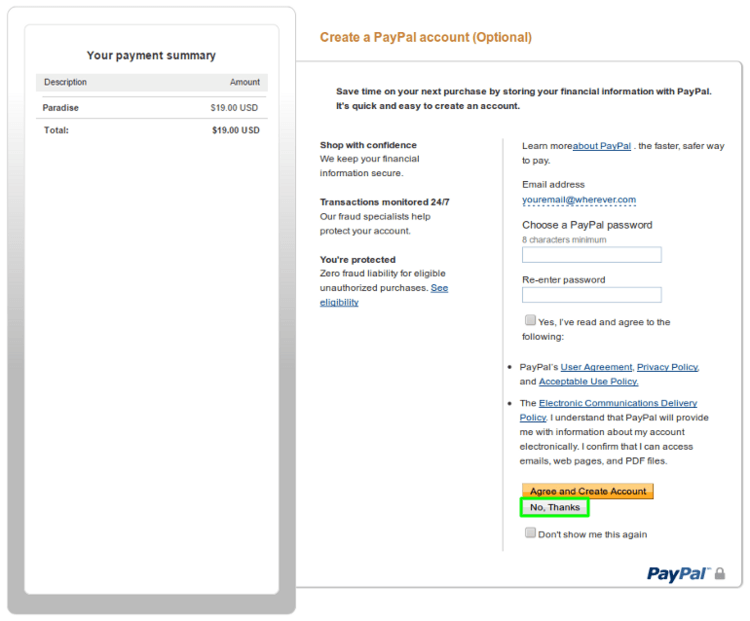 Please double check the data you entered at PayPal’s form. 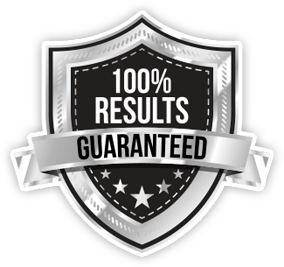 If everything is correct, chances are that you actually do own a PayPal account and that your credit card is associated with that PayPal account. 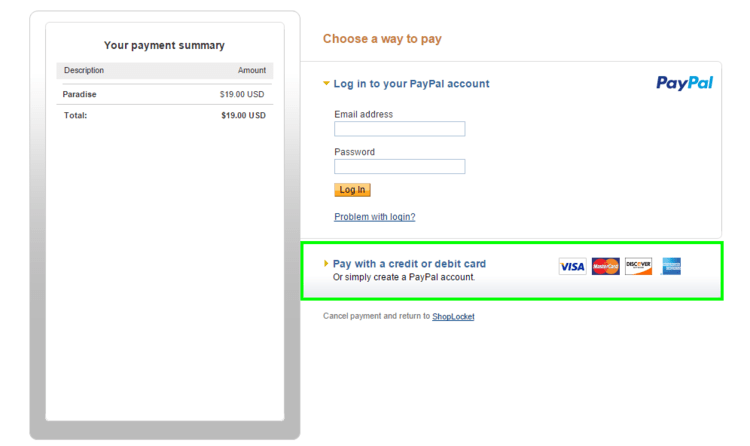 If this is the case, then you will only be able to pay with that card by logging into your PayPal account. If this is too much trouble, then just try paying with a different credit card. 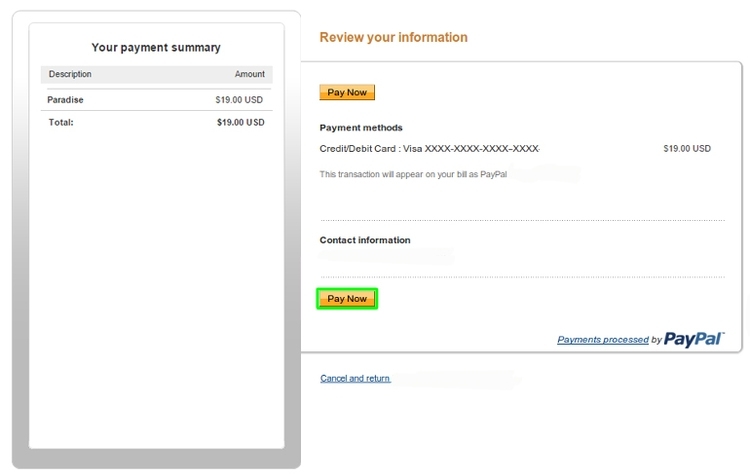 Unfortunately, PayPal does not allow direct credit card payments in all cases. Sometimes it is because of your location, or sometimes PayPal might believe by checking your browser’s cookies that you actually own a PayPal account. You might try deleting your cookies to get around this. Please contact us if you have any questions or need support ~ we’re always happy to assist!